The couple reconciled a few months ago. 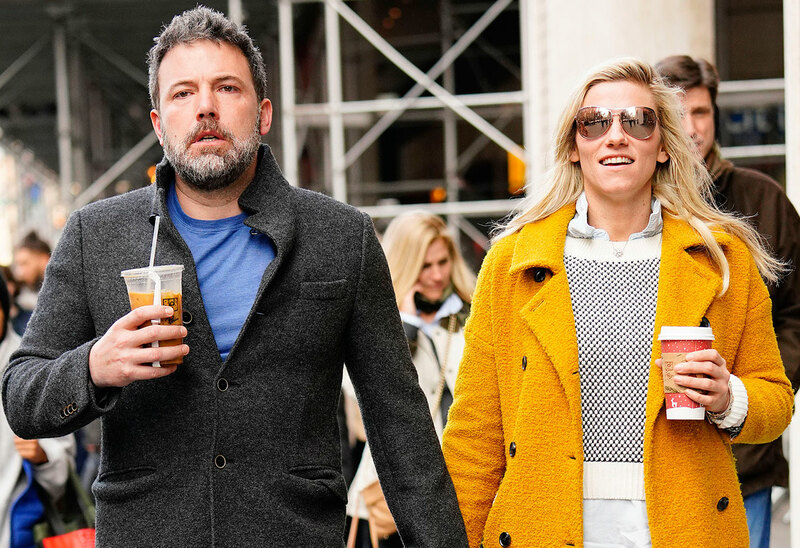 Ben Affleck and Lindsay Shookus have broken up for a second time. The actor and Saturday Night Live producer decided to try dating again in February 2019, a little over six months after their first breakup — and after Ben went to rehab. Click through the gallery for all the info on the surprising split. Ben, 46, and Lindsay, 38, went public as a couple in the summer of 2017. Ben was in the middle of divorcing Jennifer Garner, with whom he has three kids: Violet, 13, Seraphina, 10, and Samuel, 7. Lindsay, meanwhile, had split from her husband Kevin Miller, who also works in late night comedy at NBC. They have a six-year-old daughter together. Ben and Lindsay broke up in the summer of 2018, a few weeks before Ben went back to rehab. His ex-wife Jennifer, 46, drove him to the treatment center. Ben left rehab in October after 40 days. He’s since opened up about the reality of living as an alcoholic. The Good Will Hunting actor reunited with Lindsay in February. They were spotted going on dates in New York and Los Angeles. But according to Us Weekly, they’ve called it quits once again. “She has a kid and an ex-husband and a job in New York and Ben has his family and a job in L.A., and while they love and respect each other, they just realized it wasn’t going to work,” a source told the magazine. “They really gave it another solid try,” they added. What do you think of Ben and Lindsay’s breakup? Sound off in the comments!